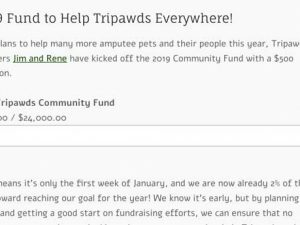 The 2019 Tripawds Community Fund is kicked off with $500 contribution to help maintain assistance programs for amputee pets and their people. 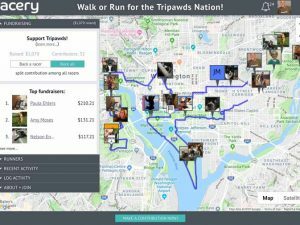 The 2018 Tripawds Virtual Marathon was a fun-filled event and successful fundraiser with 41 supporters logging 2,300+ miles and raising more than $1,000 to help amputee pets everywhere, thanks to Racery Virtual Races. You Did It! Thank you. 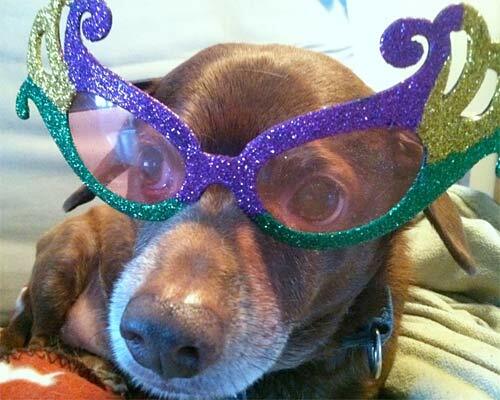 Community supporters and an anonymous benefactor help the Tripawds Foundation reach its annual goal of helping amputee pets and their people everywhere. 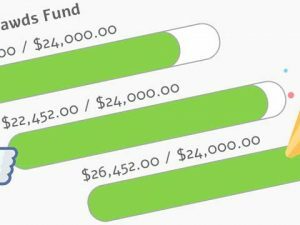 The Tripawds Foundation is very close to reaching its 2018 fundraising goal. 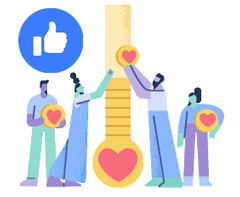 IF you have not donated this year, see how you can help put us over the top! 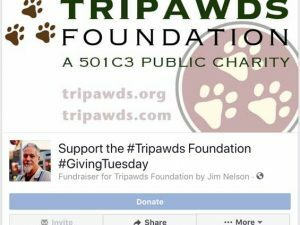 #GivingTuesday donations help the Tripawds Foundation get closer to the 2018 campaign goal, but we are not there yet! 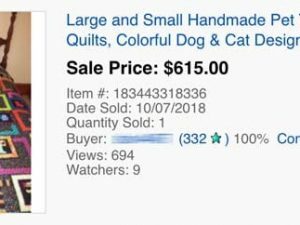 See results for the 2018 Tripawds Quilt Auction and read how it affects our fundraising goal to maintain current assistance programs, or not. 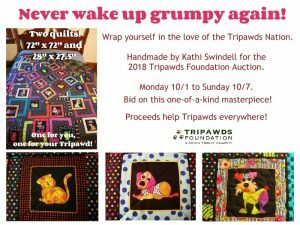 Bidding for the 2018 Tripawds Commemorative Quilt Auction ends at midnight on Sunday, October 7. Place your final bids now to win! Bidding is now open for the Tripawds 2018 fundraising auction. 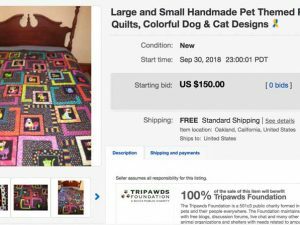 Place your bids now for this beautiful pair of matching patchwork quilts handmade with love for you and your pet! Auction Ends October 7, 2018.